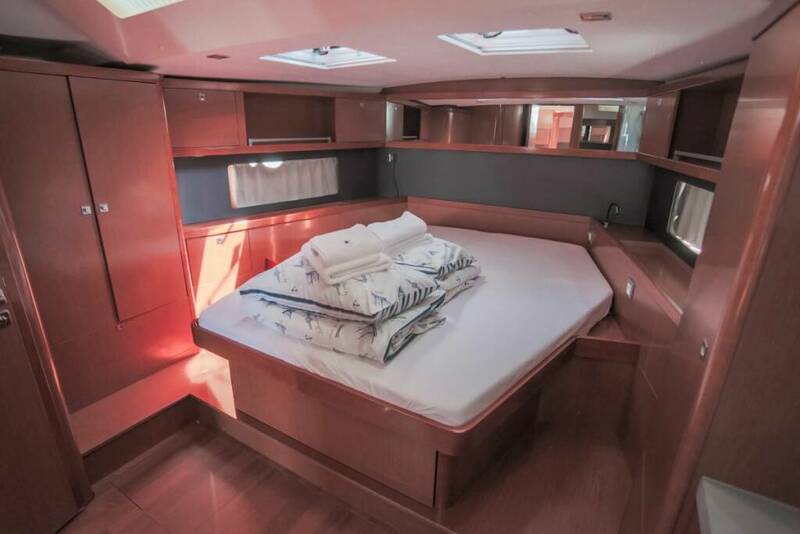 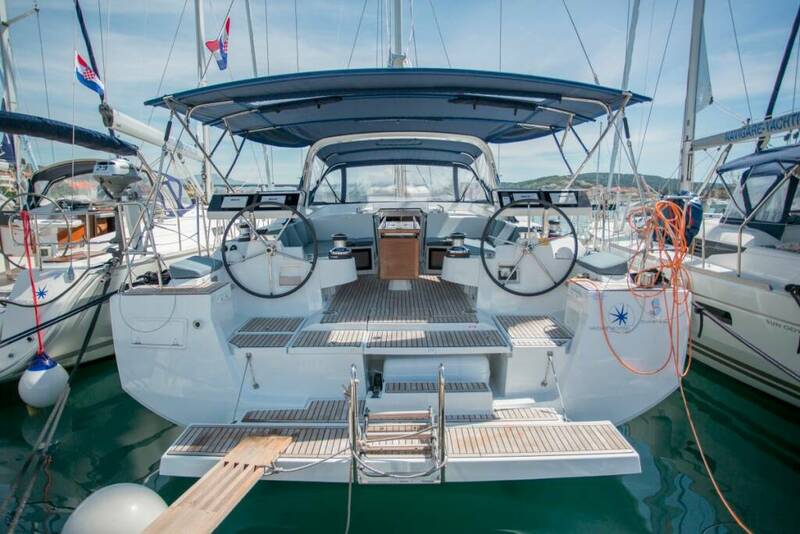 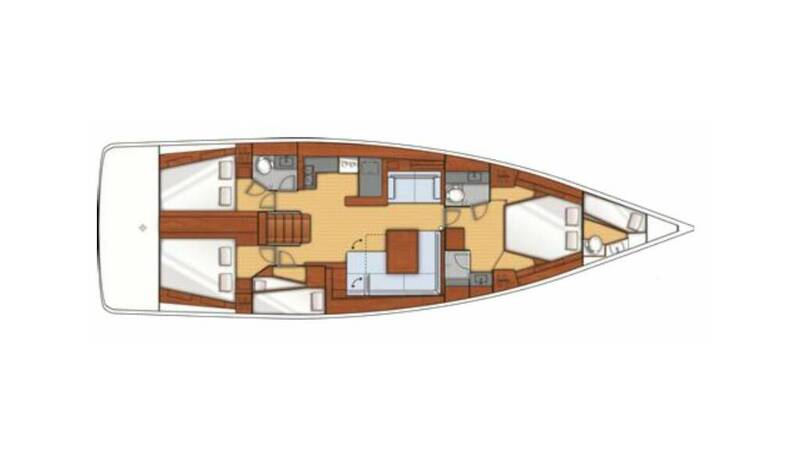 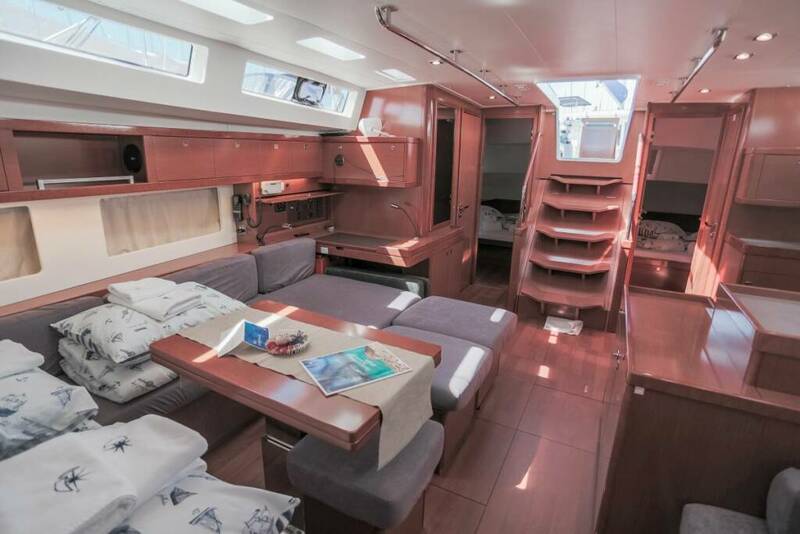 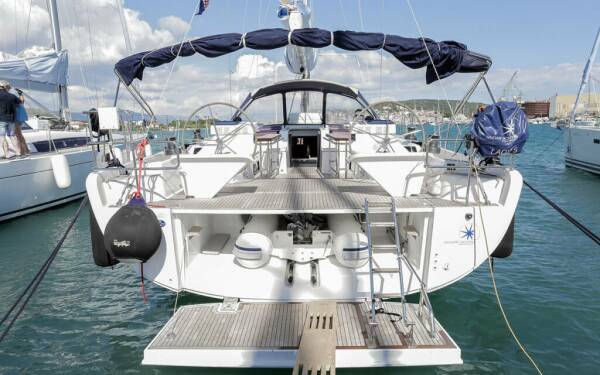 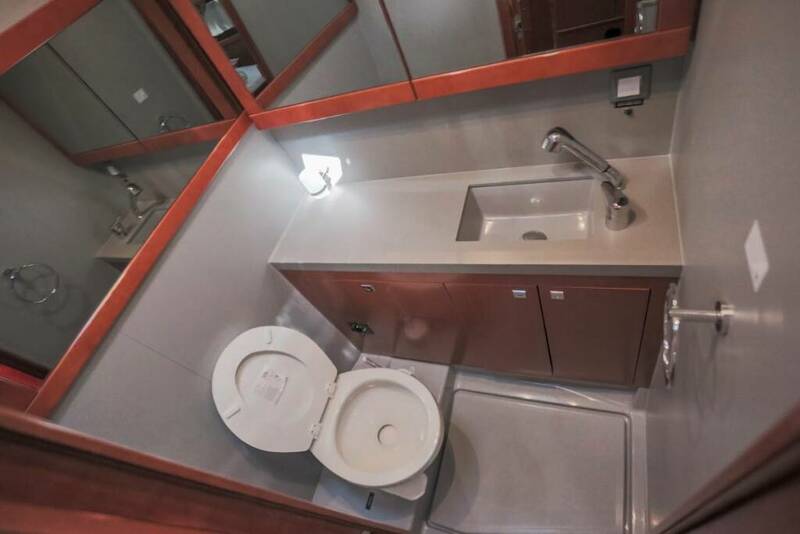 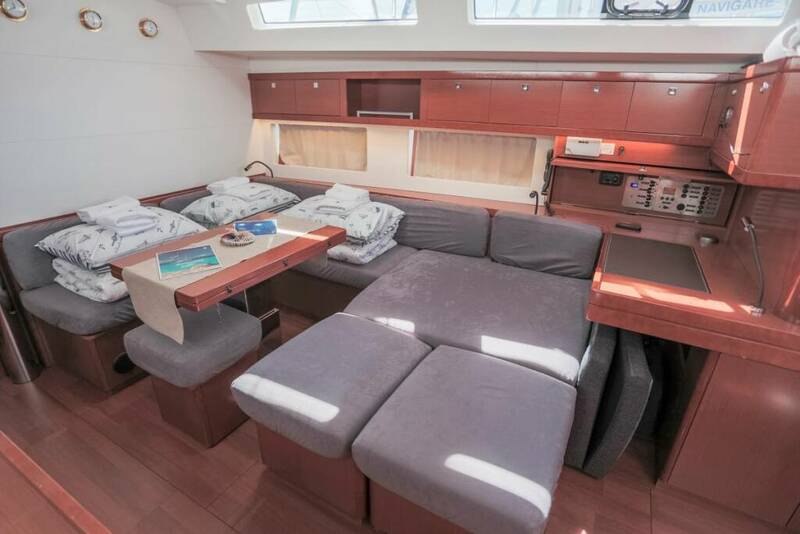 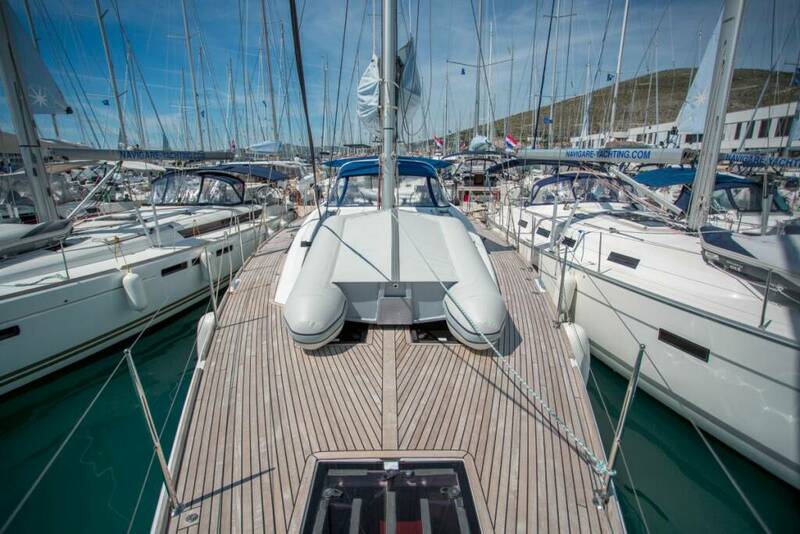 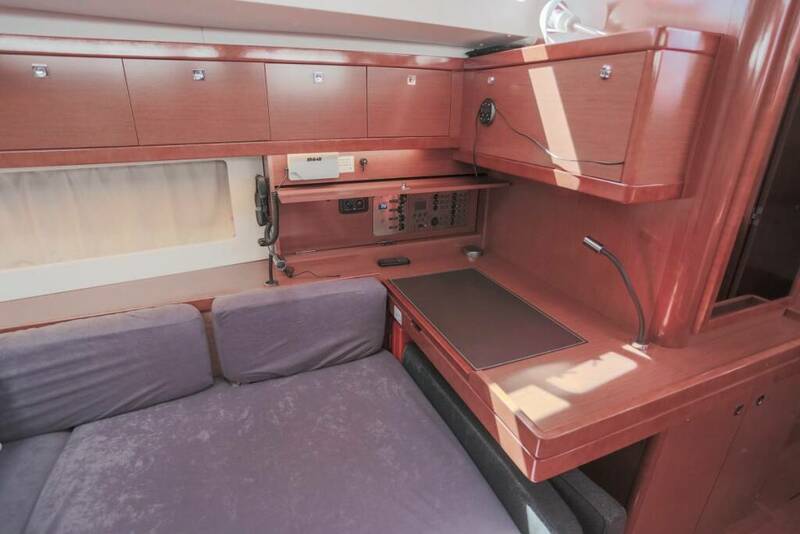 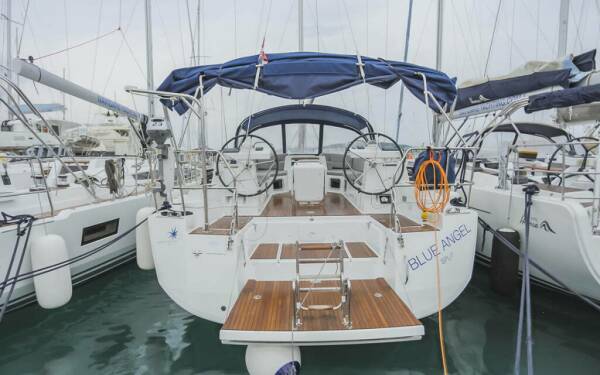 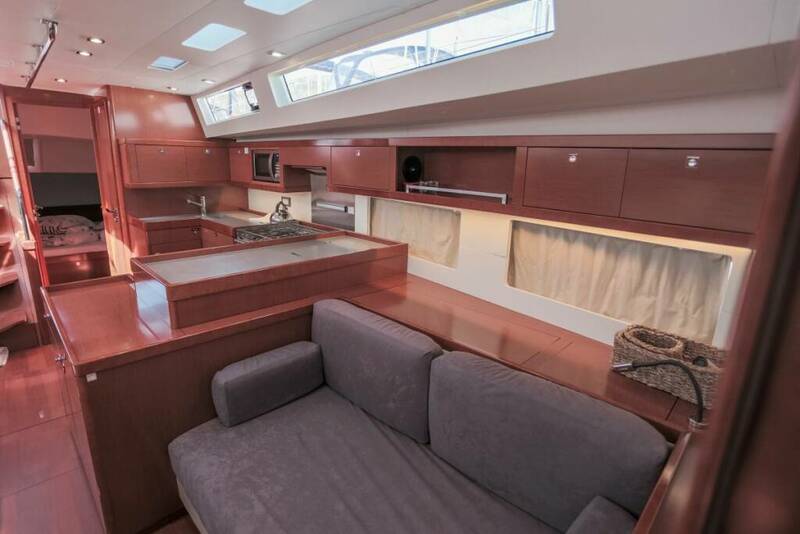 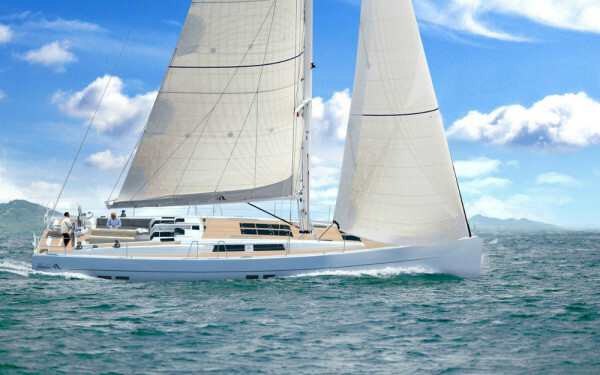 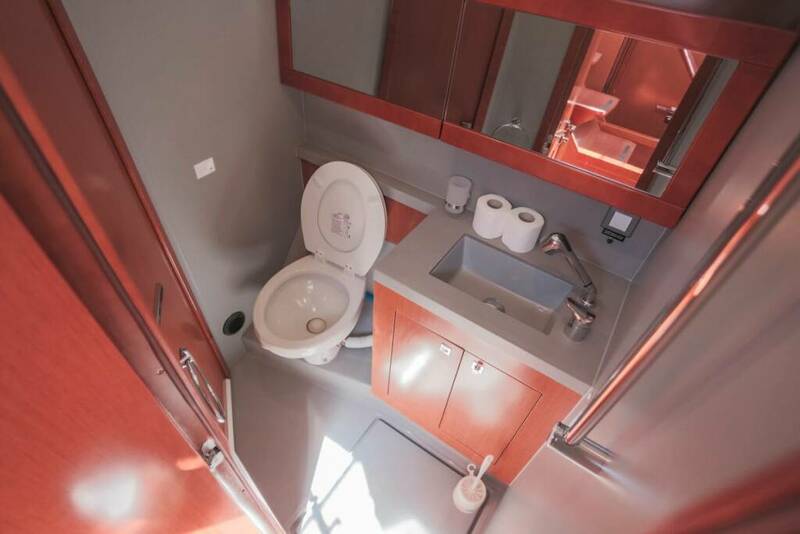 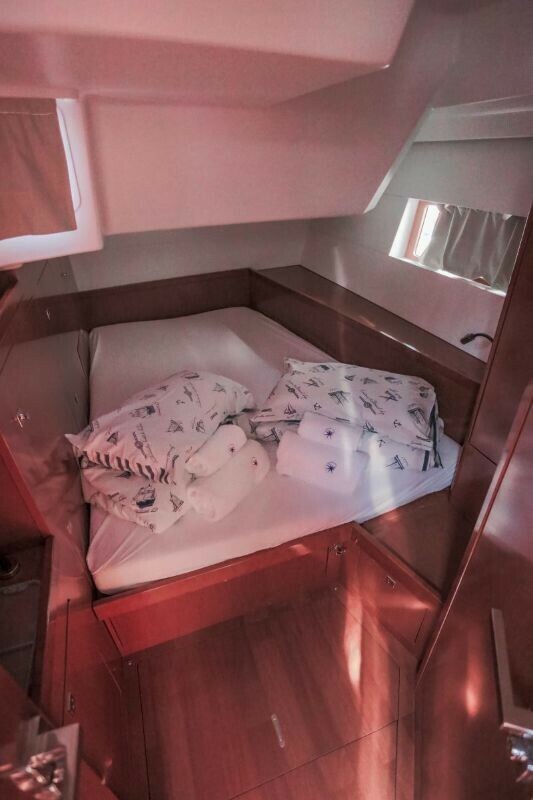 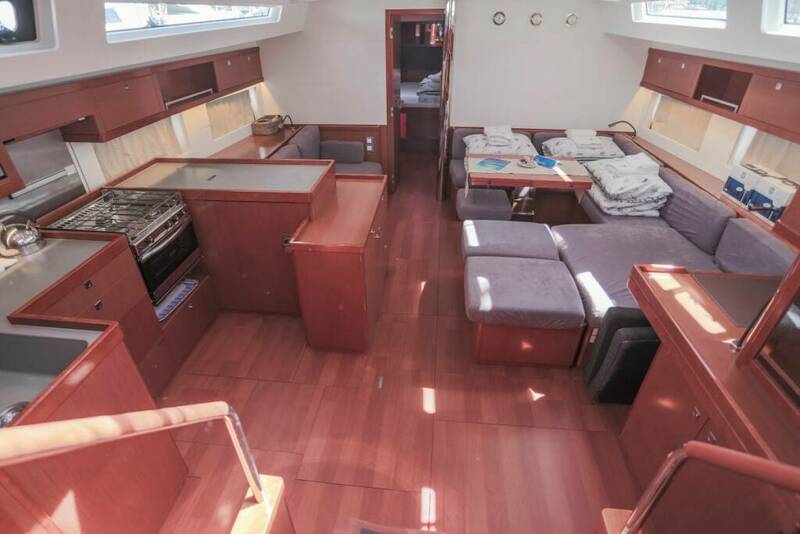 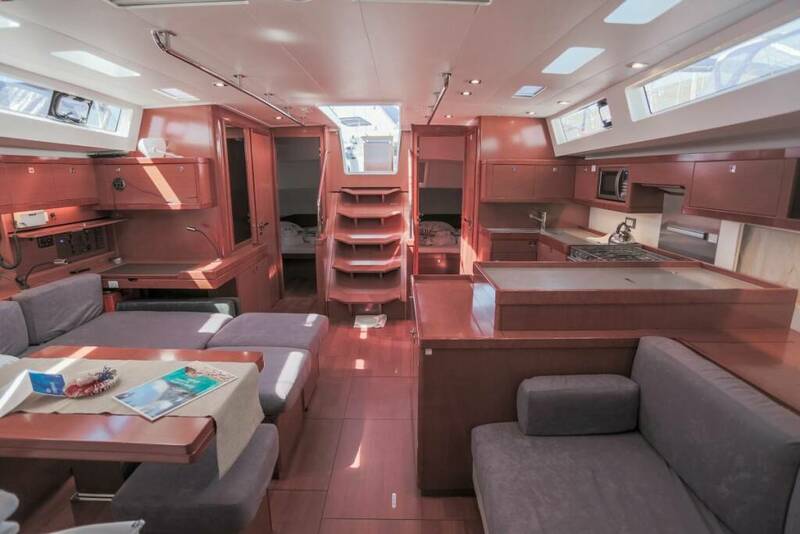 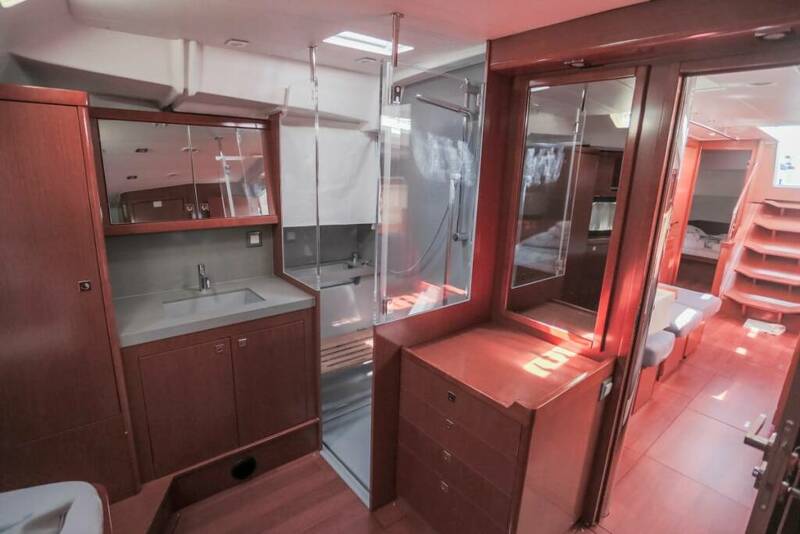 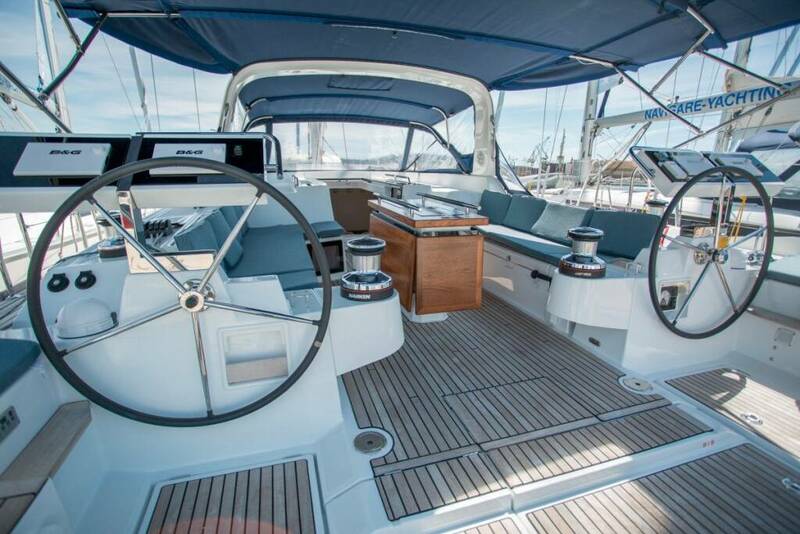 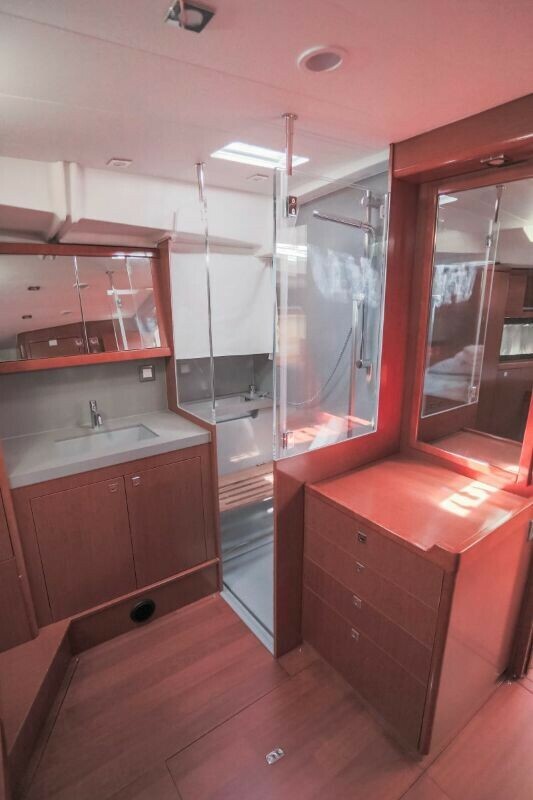 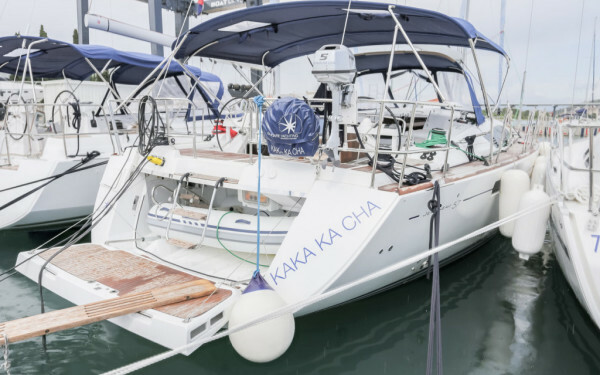 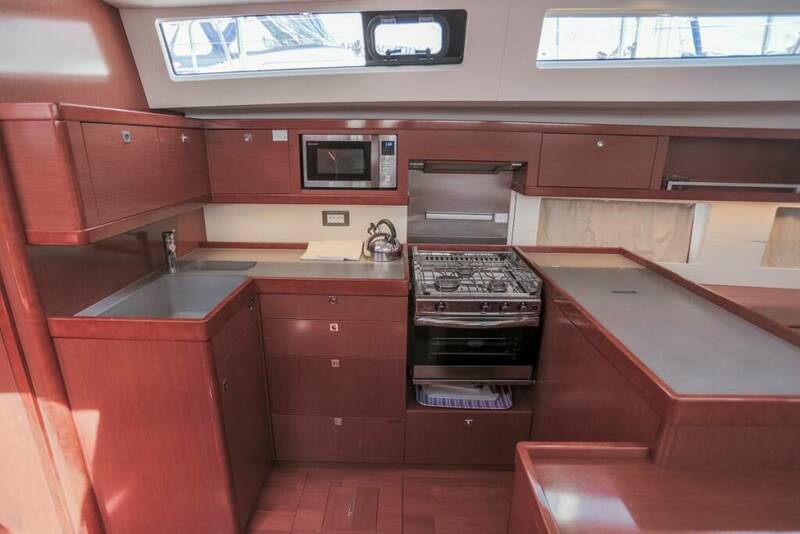 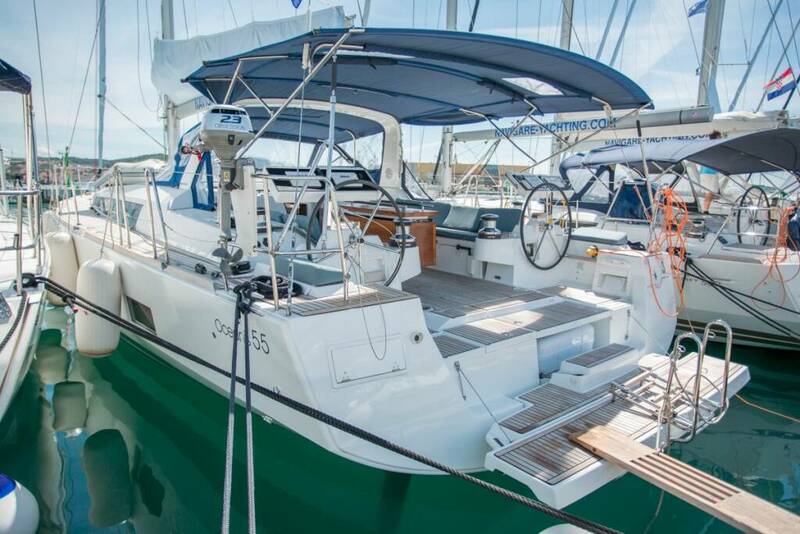 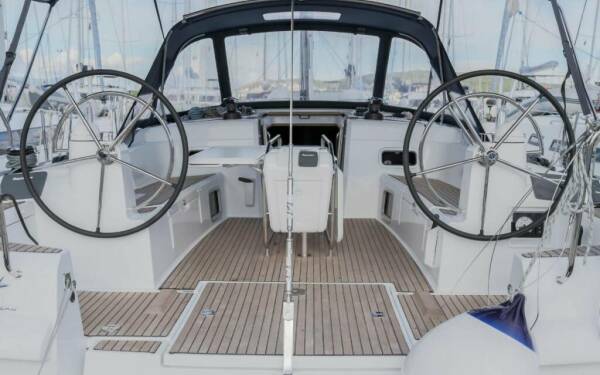 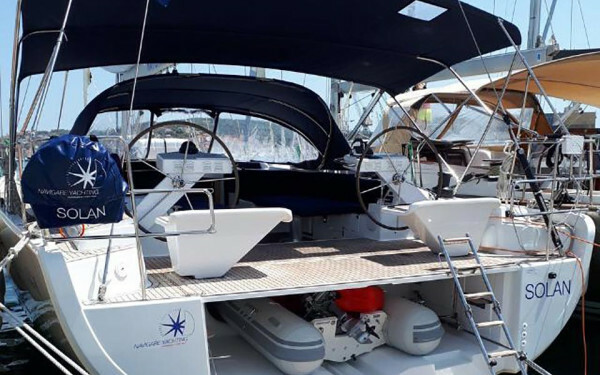 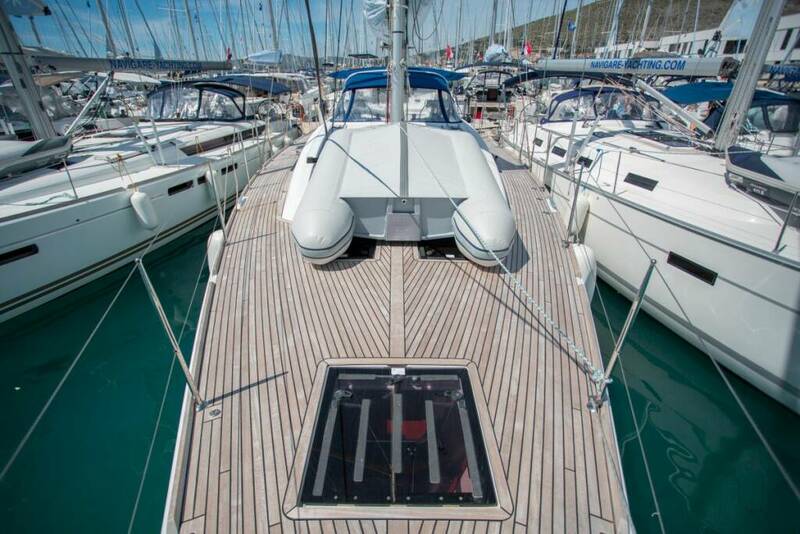 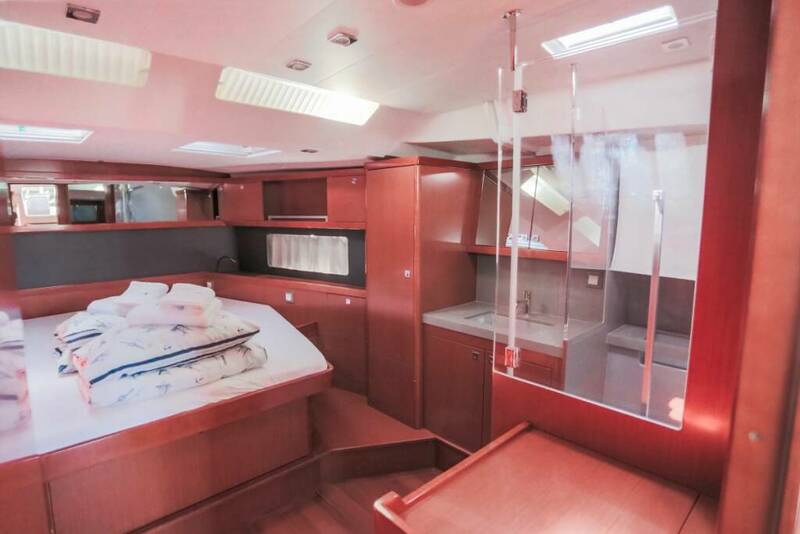 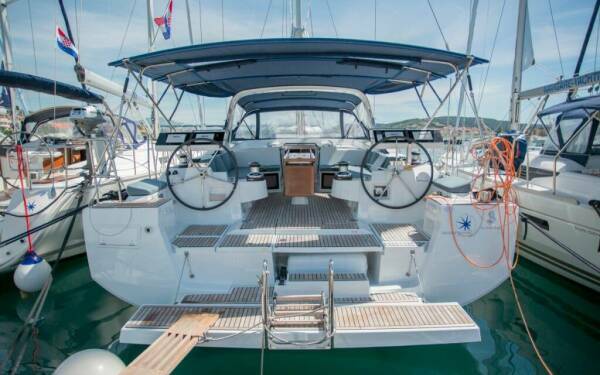 The Beneteau Oceanis 55 is extremely spacious and bright. 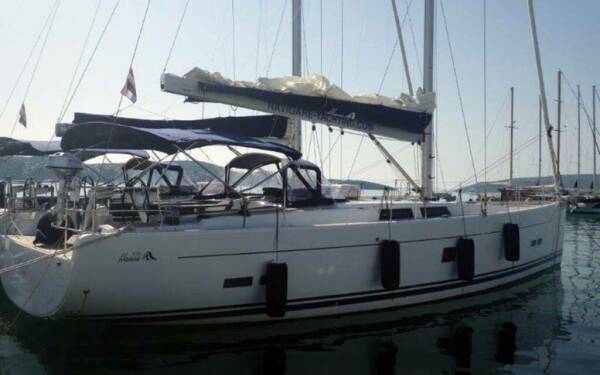 This wonderful sailing boat is ideal for a family or group of friends looking for maximum comfort and sailing performances. 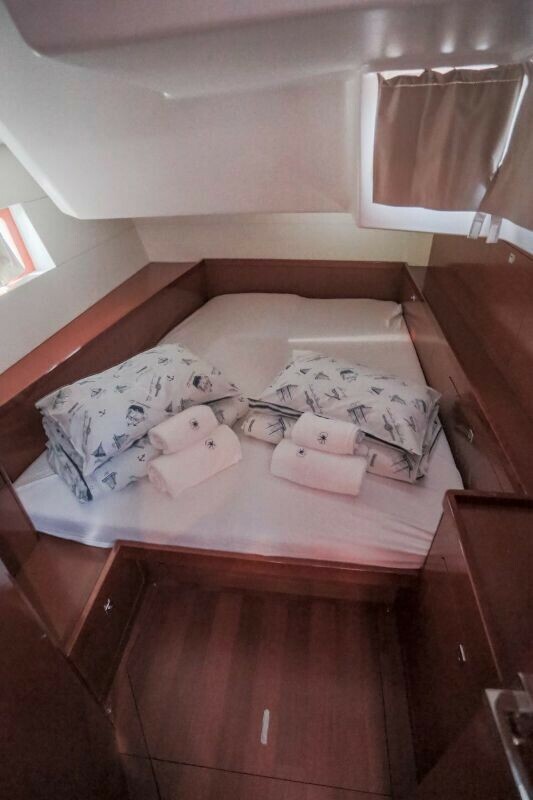 4.5/5 Recommended by 31 guests!